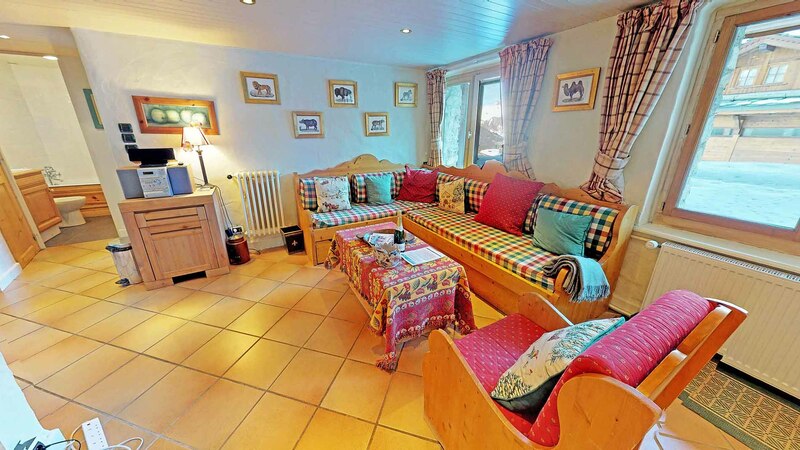 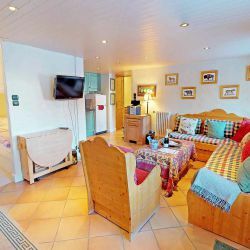 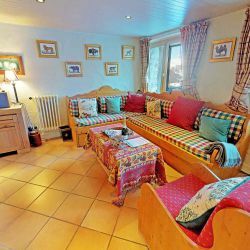 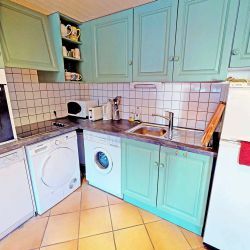 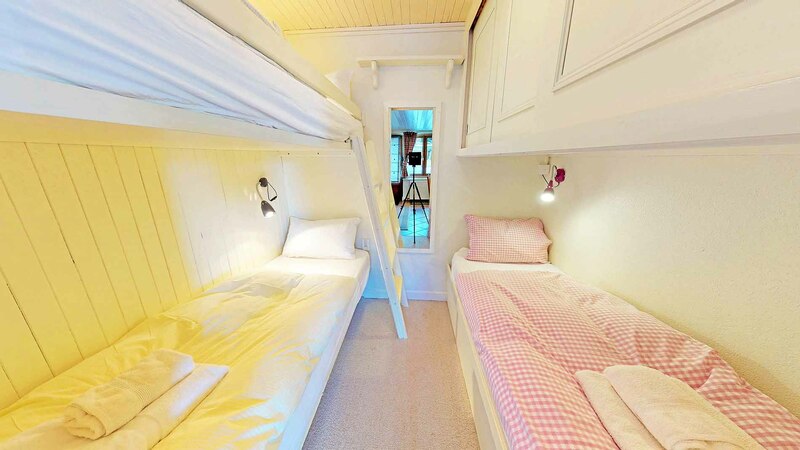 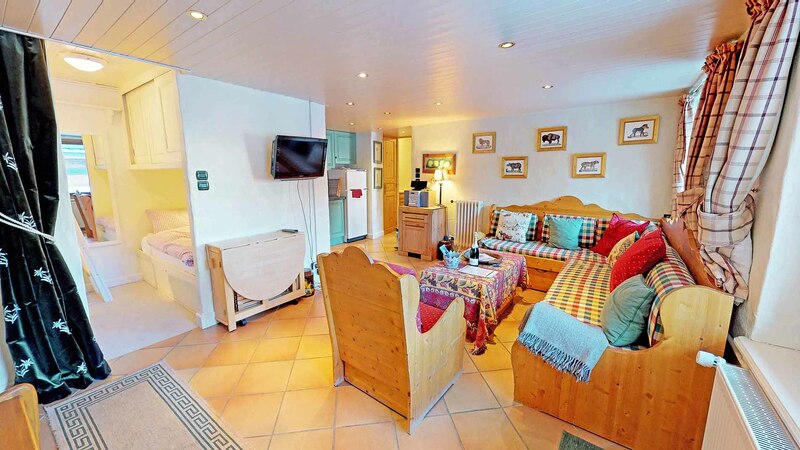 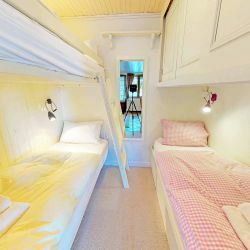 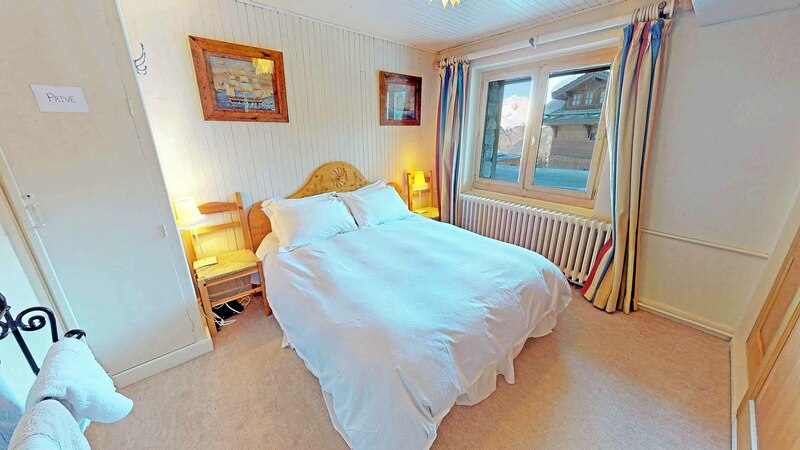 Located on the ground level of the Rond Point des Pistes in the centre of Courchevel 1850, this lovely apartment has a twin/double bedroom, 3 bunk cabin and timber ceilings and is perfect for a family group. 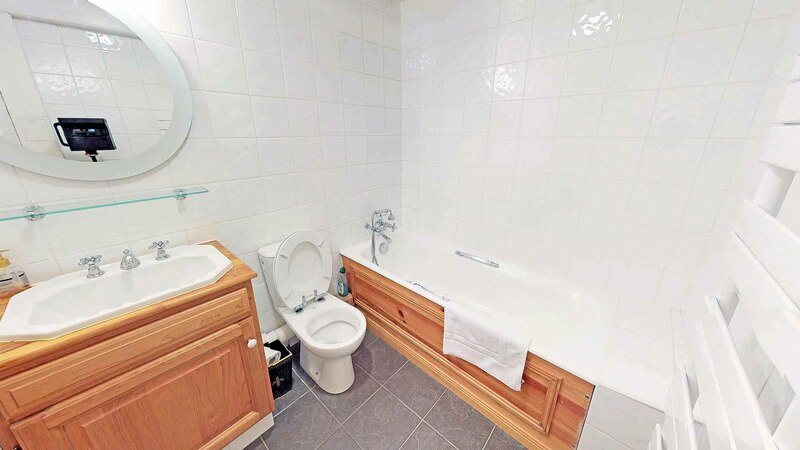 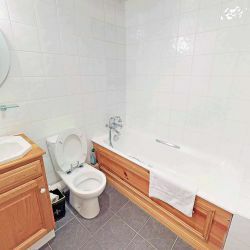 Great for those who value location and comfort at a sensible price. 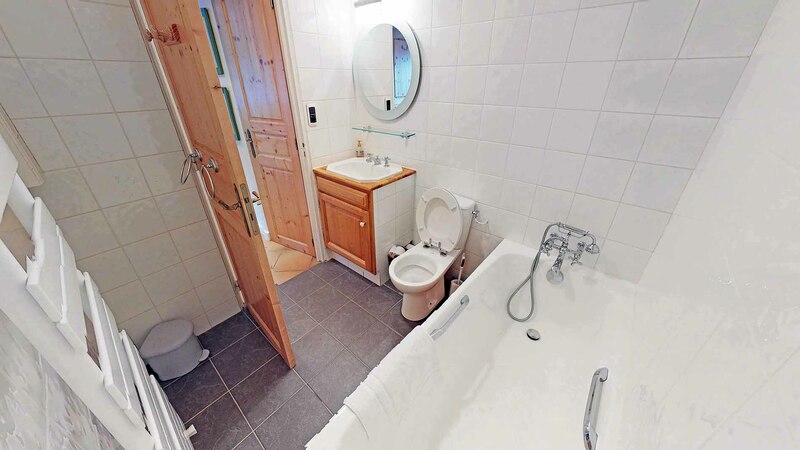 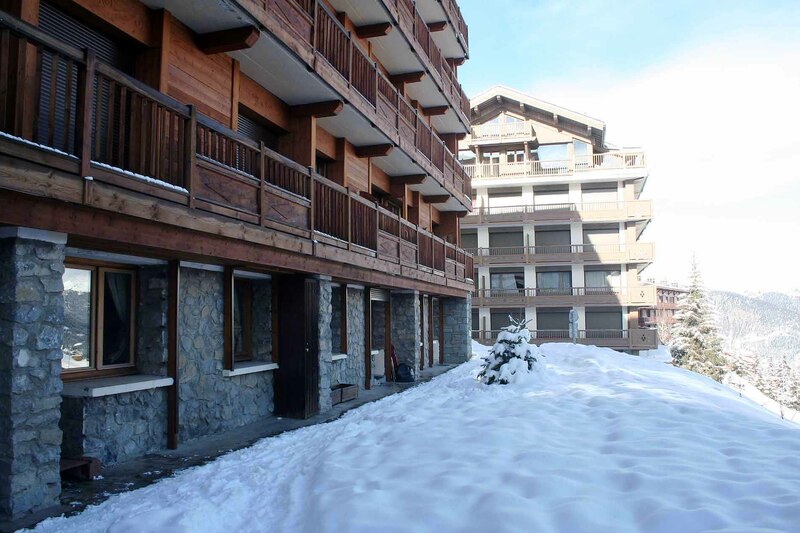 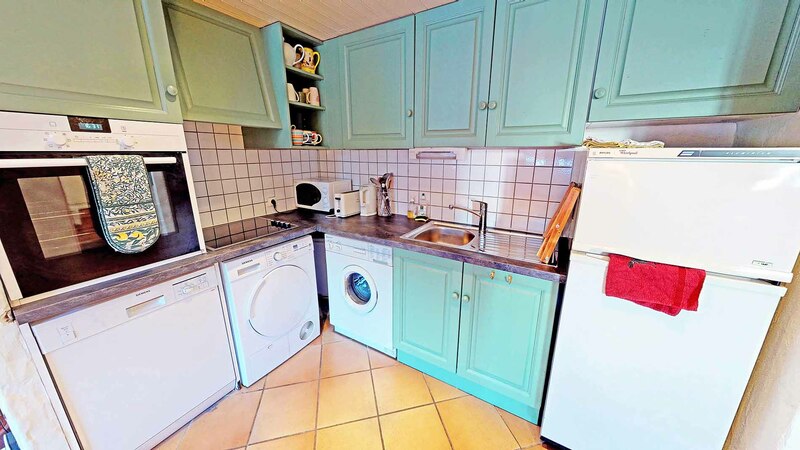 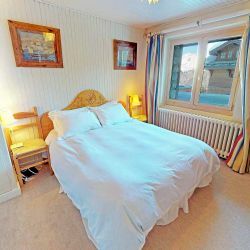 Apartment Petit Bateau is conveniently located on the ground floor of the Rond des Pistes, which is just minutes away from the centre of Courchevel 1850. 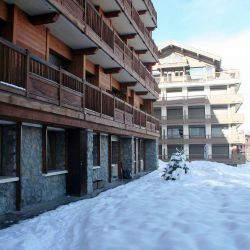 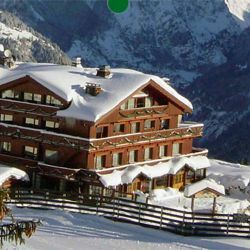 It is possible to ski to the back of the building and is directly opposite the Chabichou hotel which has a fantastic Michelin starred restaurant as well as an amazing luxury spa complex. 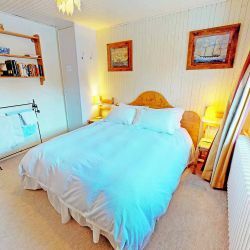 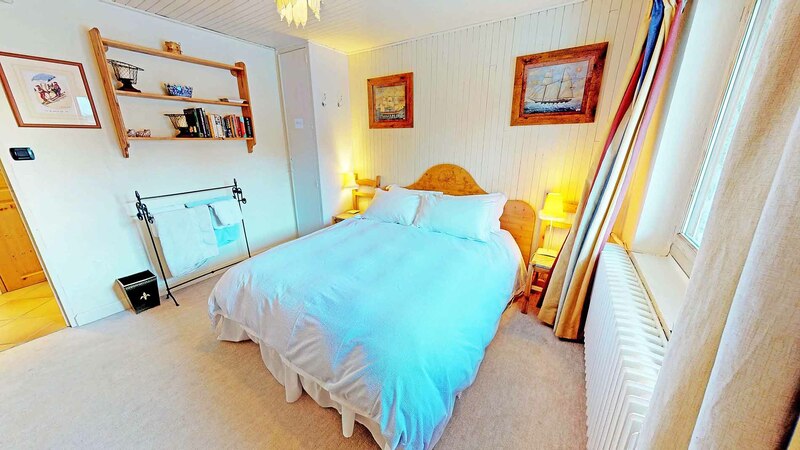 Season 19/20 Special Offer - 10% off all weeks (excluding Christmas, New Year and Half-term) when booked before August 31st 2019.